Customer experience management aligns marketing to customers by collecting data from all touchpoints, analyzing the data, and using it to deliver personalized engagement back to those touchpoints. This can work to increase brand loyalty, result in increased revenues, and decreased churn.Customer experience management means different things to different organizations, but leaders realize that streamlined digital businesses have huge market advantages over their non-digital counterparts. To truly deliver superior customer experiences, content and data assets need to be able to move seamlessly across organizational silos, web services, search tools, and platforms. When it comes to content marketing, choosing the right content marketing technology is critical. Understanding key differences between the different systems is the first step. A content management system (CMS) supports the creation and modification of digital content and usually supports multiple users collaboration. Most content management systems include web-based publishing, format management, edit history and version control, indexing, search, and retrieval. By their nature, content management systems support the separation of content and presentation. A CMS allows publishing, editing, and modifying content, as well as allowing site maintenance from a central environment. It also offers a collection of procedures used to manage workflow in a collaborative environment. A WCMS provides website authoring, collaboration and administration tools designed to allow users with little knowledge of web programming to create and manage website content with ease. WCMS platforms do most everything a CMS does, along with web-specific operations. A customer experience management (CEM) system focuses the operations and processes of a business around the needs of the individual customer. 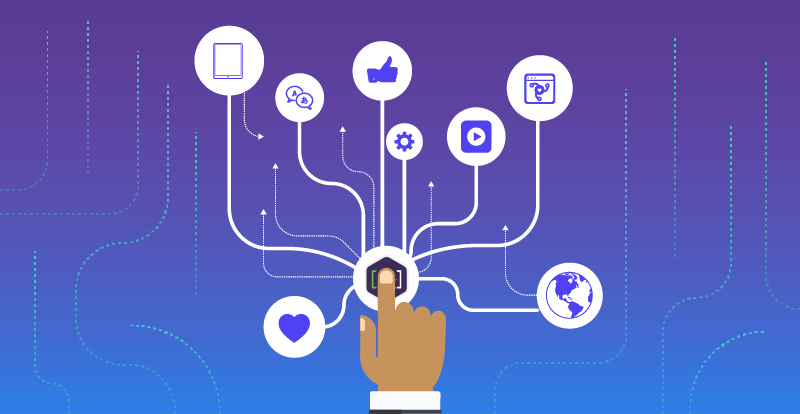 Some standard models of CEM platforms include multichannel automation, big data that connect all data sources, and robust data visualization and algorithms that analyze and score customer content preferences on different channels. A key feature of successful CEM technology is the ability to manage multichannel interactions. Customer experience solutions address the cross-channel, cross-touchpoint, and cross-lifecycle nature of the customer experience process. [A]Ⓡ is dedicated to humanizing the digital experience by simplifying complex implementations of web content management and content marketing platforms. [A] content engineers work behind the scenes to strategically empower leaders, enable digital processes, and simplify content technology for business users, agencies, and content administrators. Discover how to uncover star content engineering talents within existing staff.